At a walking distance of the culturally rich centre and situated in a part (50 m2) of a farm (which has three parts). 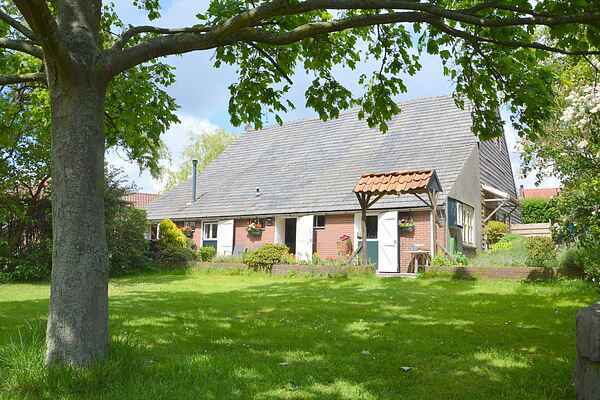 De Hofstede can be rented in combination with De Herberg, together suited for 15/19 persons (10% reduction). It is also possible to rent the three parts of the farm all together, see Grand Relais. The green surroundings and the small cattle makes this holiday home very suitable for families with small children.